The often slick, well-designed websites offer guaranteed results and customer service departments, like any legitimate business. This may lull you into thinking that the services you’re buying are no different than hiring a plumber or landscaper, but what they’re selling is not legal. Look a little deeper into hacker for hire sites (we recommend incognito mode for this Google search) and you will start to see cracks in the polished veneer. From spelling errors and clunky language to stock “IT theme” images and graphics. More concerningly, on most hacker sites there is no “About Us” page or company history and contact information is limited to an online form, email address or Skype account. Many sites offer services for getting into an email account when you’ve lost the password or for removing false information about you from the Internet. These seem innocent enough, but also among the offerings are: spying on a cheating spouse, hacking into phones or installing spyware, or custom hacking, where you can request whatever you’d like. Business Insider reports that DDoS attacks are available online for between $5 and $25 per hour. 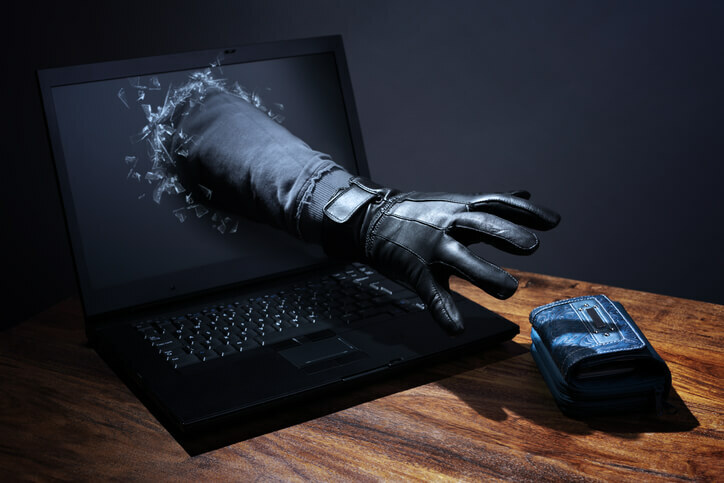 Online bank fraud hacking jobs are sold by a percentage of the funds stolen. You can even pay someone to steal airline or hotel reward miles at prices starting at $10. Some of the hacking sites we looked at claim to be “ethical hackers,” others were less willing to claim a moral high ground. Often, digging into claims of ethical hacking led to claims of clear pricing and no hidden fees or money back guarantees. However, ethical hacking does exist. For example, a white hat hacker is often paid by a company to perform penetration testing or vulnerability testing and reports their findings to the business so they can better secure their network. 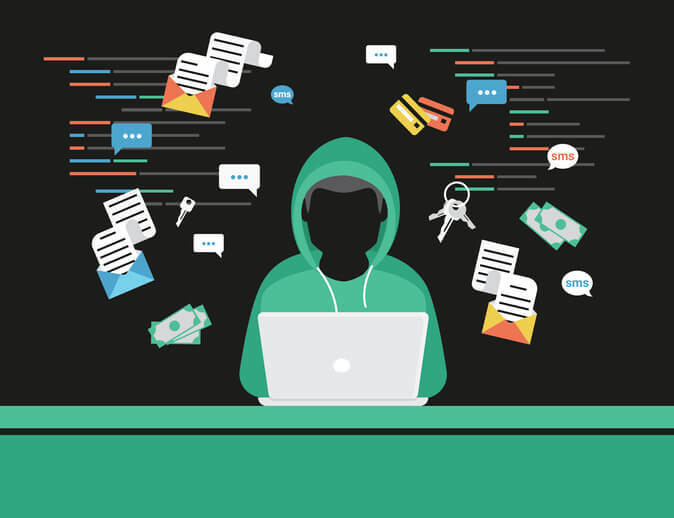 Gray hat hackers may do the same thing, but without the permission or knowledge of the business, and may request money in exchange for releasing any vulnerability information. Black hat hackers, on the contrary, act solely for personal gain. They may create malware, viruses or ransomware. They may seek money or just notoriety among the hacker community. Because of the anonymity of hackers for hire, you don’t know who you’re dealing with or whether they can be trusted. The work they are selling is illegal, so having moral qualms about honoring their money back guarantees isn’t likely. The risks of doing business with hackers for hire online are greater than just losing your money. You may have your identity stolen, be blackmailed with your hacking request, or have your credit card or bank information stolen. The best way to stay safe? Don’t do it.